Over the last few decades, the bounds of the possible in sports from skydiving to surfing, skateboarding to motocross, have been pushed far beyond what we once thought were the limits of human performance. 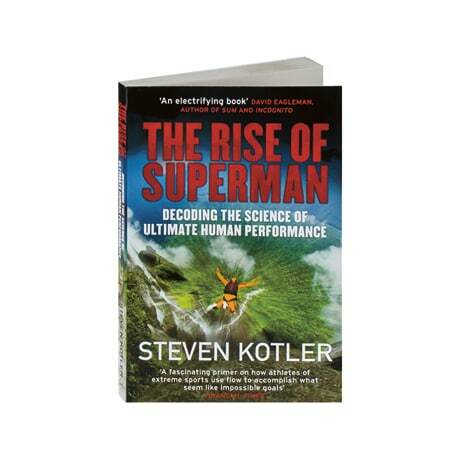 We may in fact be driving evolution forward, posits Steven Kotler in this examination of "flow," or the optimal state of consciousness in which we perform and feel our best. 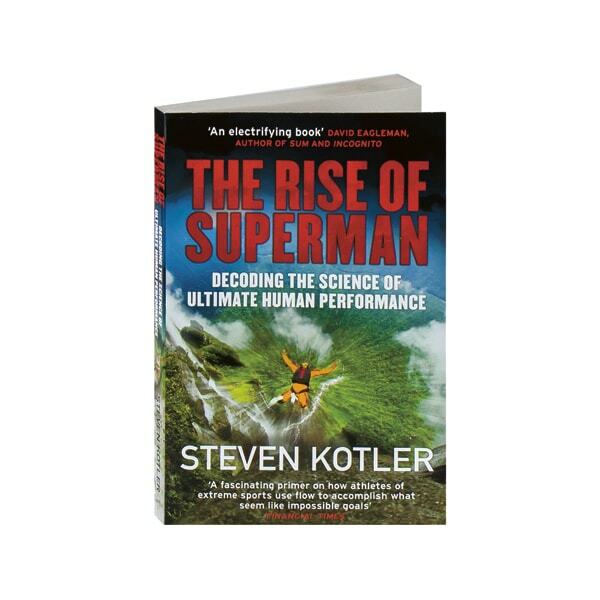 From over a decade of research and reporting with athletes like big-wave legend Laird Hamilton, mountain snowboarder Jeremy Jones, and skateboard pioneer Danny Way, Kotler—director of the Flow Genome Project—explains how we can radically accelerate performance in our own lives.